I Don’t Agree With the Findings of My IRS Examiner. Should I Appeal? 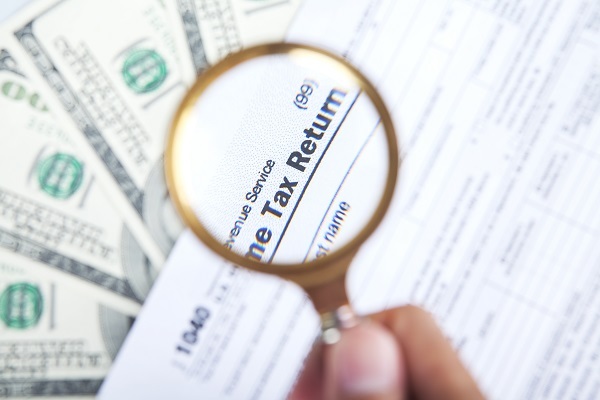 Appealing the results of an IRS examination is usually beneficial to a taxpayer if there is a basis for disputing the findings. 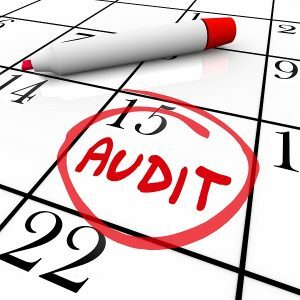 The process doesn’t cost anything (although it’s highly recommended that you retain a tax audit attorney), and could potentially result in significant tax savings, making it a good investment for many taxpayers. 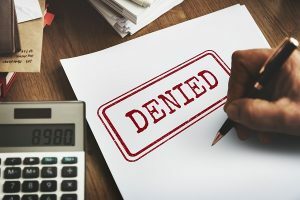 You could go directly to Tax Court to resolve your issues instead, but this is a more costly procedure, and you can generally go to Tax Court after filing your IRS appeal if you still aren’t satisfied. Keep in mind that you should have a legitimate reason for disputing the tax liability before filing an appeal. 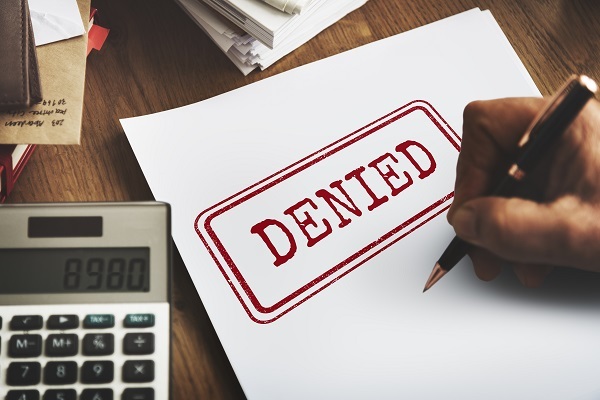 If your only issue is that you can’t pay the tax, you can file an Offer in Compromise or request an installment agreement that allows you to pay off your tax debt over time. 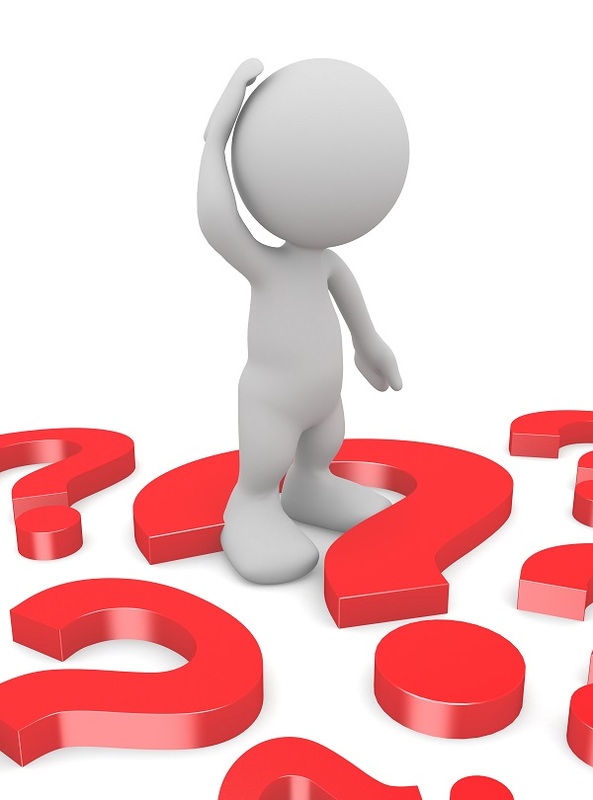 After an IRS examiner receives your documentation and makes a decision regarding proposed changes to your return, you have several options. You can sign the letter stating that you agree with the proposed changes, and then decide what payment method you would prefer to use, whether paying in full, applying for an installment agreement, or seeking an Offer in Compromise. If you don’t agree with the proposed changes, you should first try to negotiate further with the IRS examiner. You may be able to persuade the IRS examiner of their mistake by providing additional documentation. You can also request a telephone conference with the examiner, where you or your tax attorney can explain your arguments. If neither of these methods are successful, you may request an informal conference with the examiner’s manager. You may instead request that your case is sent to IRS appeals, which has the advantage of being an entirely separate department within the IRS. The appeals officers can evaluate the likelihood that the IRS will win your case if you end up filing a petition in Tax Court, and may decide to settle if it seems probable that you could bring a successful case. A request for innocent spouse relief is made by filing form 8857 within two years of the date that the IRS first attempted to collect the tax from you. You may have more time in certain situations, such as if you are seeking equitable relief. The IRS must contact your spouse or former spouse to let them know that you have requested innocent spouse relief. This is true even in cases where spousal abuse or domestic violence occurred. The non-requesting spouse’s interests are affected by the IRS determination regarding your status as an innocent spouse because if you are successful, it will leave your spouse solely liable for some or all of the tax debt from your joint returns. Because of the adversarial nature of innocent spouse determinations, your spouse or former spouse may try to show that you are not entitled to relief. They may claim that the item that caused the tax liability is partially attributable to you, or that you knew about an understatement of tax on the return. There are many factors that are weighed when making an innocent spouse determination, and you can expect the non-requesting spouse to point out all of the factors that weigh against a grant of innocent spouse relief. 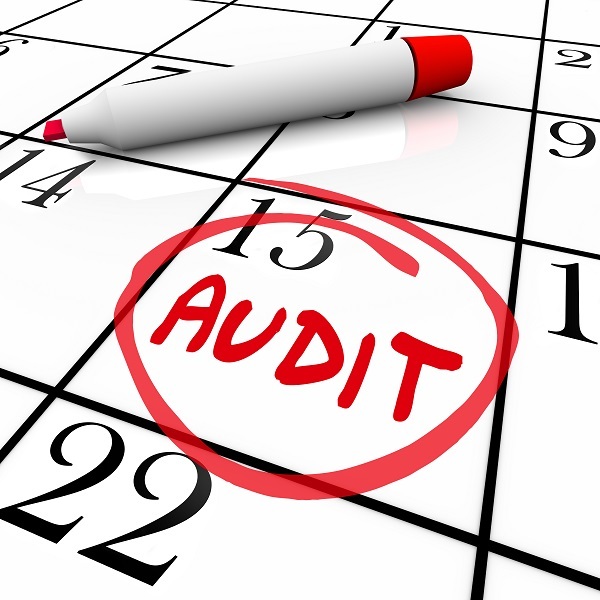 Most audits can be appealed internally within the IRS, without requiring litigation in Tax Court. 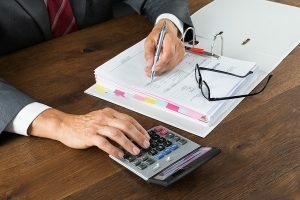 The IRS Appeals Office is independent from the IRS auditing division, and would prefer to settle cases quickly rather to take them to Tax Court.